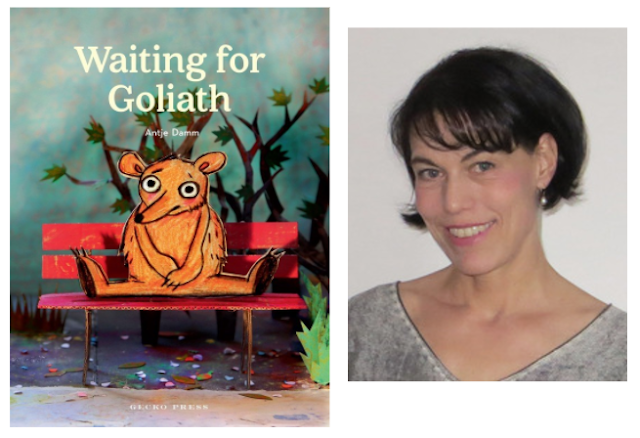 Recently I got the chance to chat with debut picture book illustrator Shawn Harris about Her Right Foot, written by Dave Eggers. 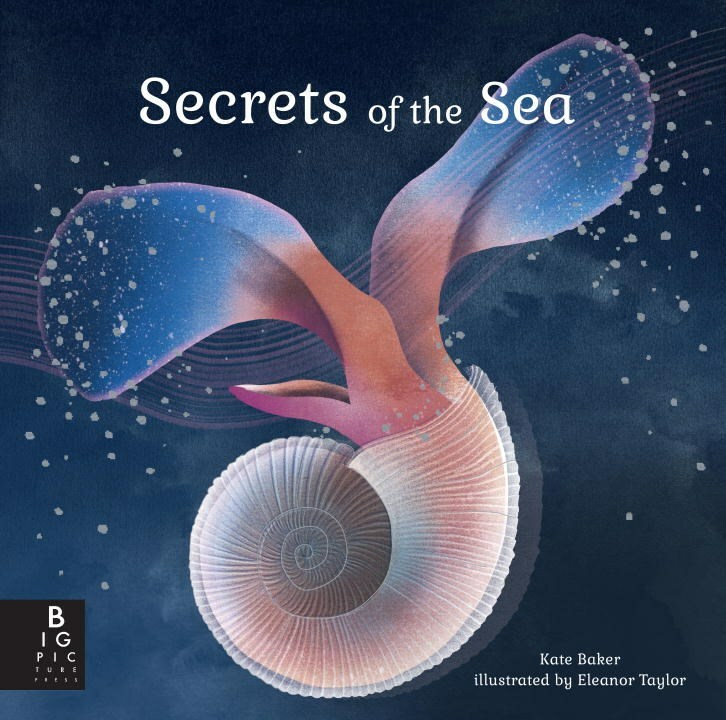 There's so much that's incredible about this book –– the subject matter, the message, the delivery –– but before I even knew the story, it was the illustration style and design of the book that captured my heart. 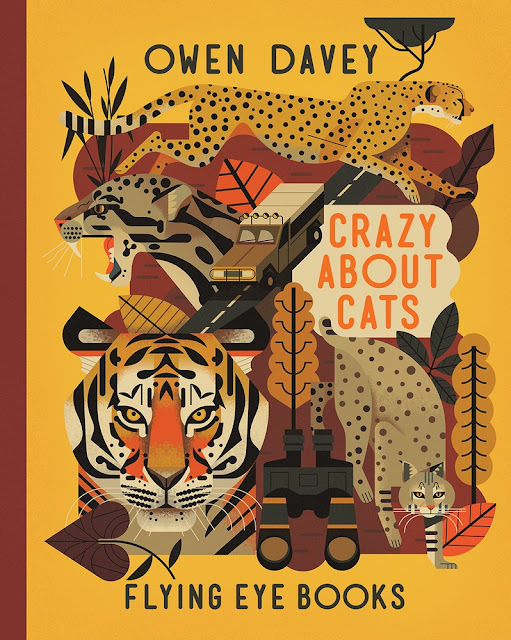 Shawn might just be starting his career in children's book illustration, but it's clear that this is where he was meant to be all along, and it is my sincere pleasure to share our conversation with you. While there are many, many books in this world about what lies in the depths of the ocean, Kate Baker and Eleanor Taylor's Secrets of the Sea might take the cake in terms of beauty. I was over the moon when I learned that the second book in An Adventure with Little Kunoichi the Ninja Girl was coming out. And it doesn't disappoint! 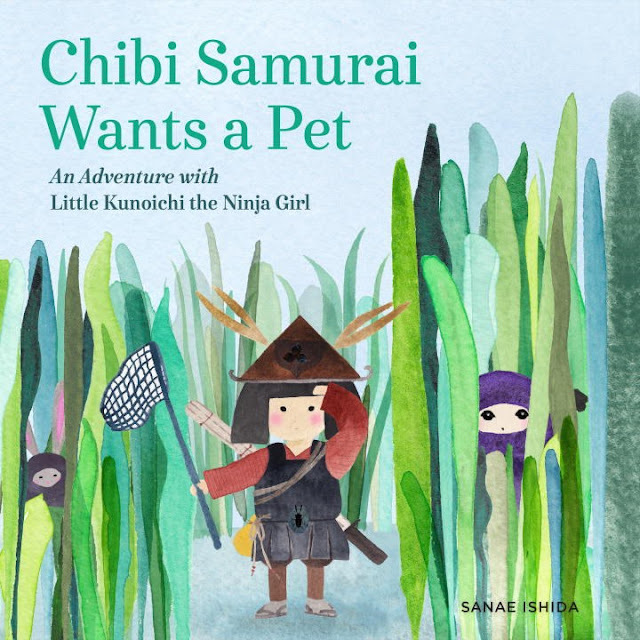 Chibi Samurai Wants a Pet by Sanae Ishida is a wonderful addition to the series. In my mind Julie Kim's debut book Where's Halmoni? 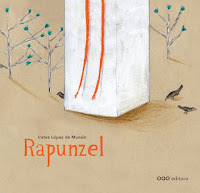 represents the most perfect picture book-graphic novel hybrid I've ever seen. Julie is careful to build a well-rounded world in which the story is accessible, the dialogue is easy to follow, and there's plenty to look at in every single panel. What more could you want? As far as introductory graphic novels go, this one has been on my Best Grade School Graphic Novels list for a couple of months now because of its inherent ability to guide young readers through the process of learning to read panels and understand visual narratives. 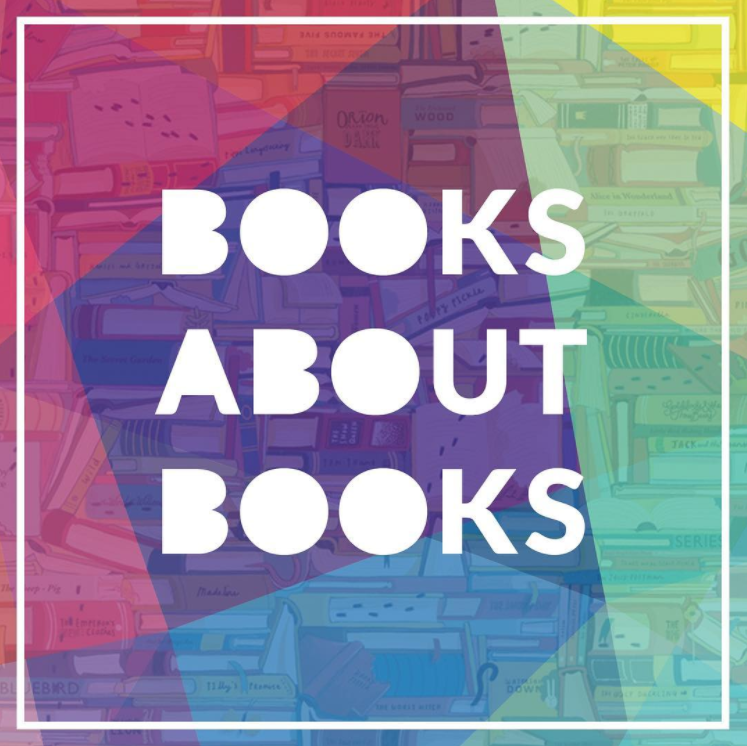 Truly a gem of a book that defies categorization, and I urge you to seek it out immediately if you haven't had the pleasure of experiencing it. For now, though, I'll let our conversation do the talking. Enjoy! I think it's safe to say at this point that it's fairly universally accepted that Duncan Tonatiuh can do no wrong. 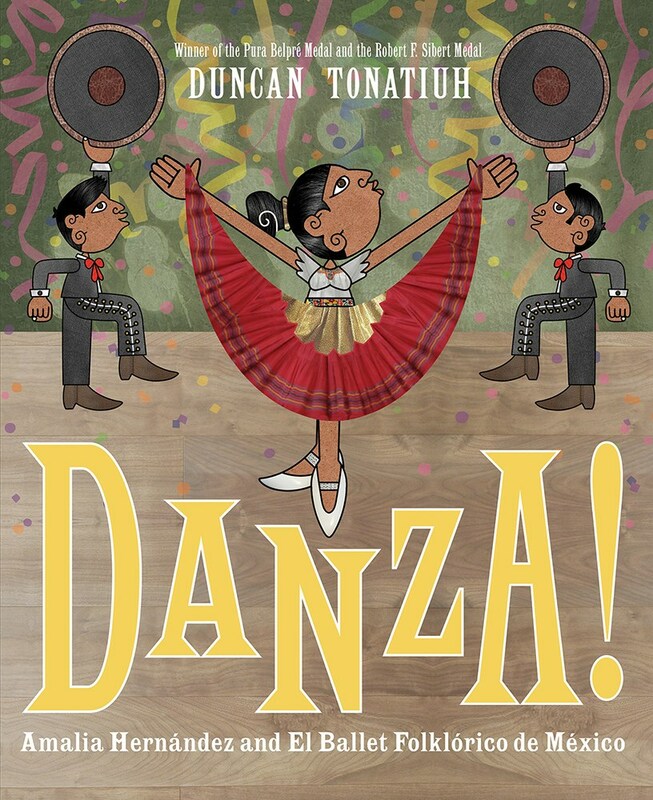 His latest book Danza! 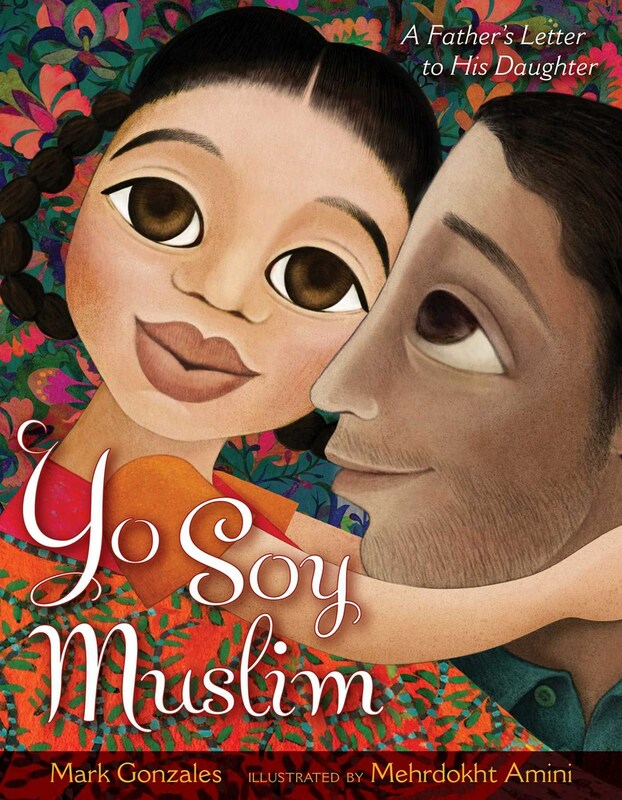 : Amalia Hernández and El Ballet Folklórico de México (which is both authored and illustrated by him) serves to drive that point home. Everyone stop what you're doing. I found a book that is basically my life, and I must share it with you. I've actually been called crazy about cats more times than I can count, so Owen Davey's Crazy About Cats is basically halfway to a memoir for me. 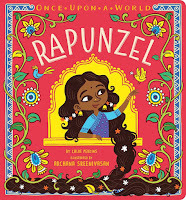 If you've ever seen anything by LeUyen Pham –– and let's face it, you definitely have because she's illustrated almost 100 books so far –– then you know just how versatile she is. Each project LeUyen tackles shows us that she is not afraid to take risks as an illustrator and believes every world she illustrates is unique, in style, tone, color, technique, and more. 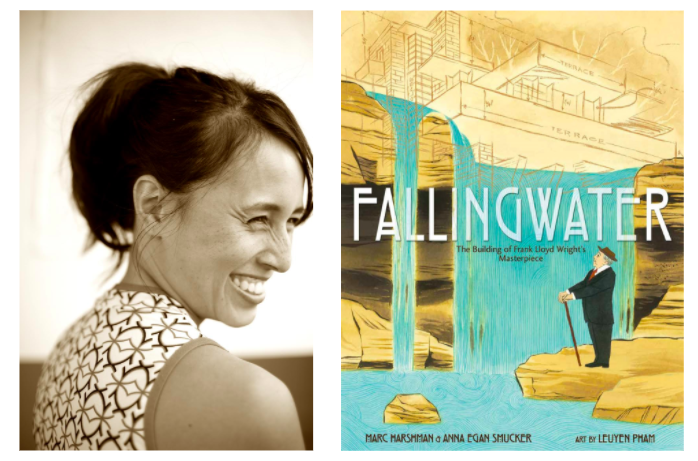 Her new picture book Fallingwater: The Building of Frank Lloyd Wright's Masterpiece, written by Marc Harshman and Anna Egan Smucker, is no exception, and I knew from the cover that I wanted to talk to LeUyen about this book and how she created her illustrations. I'm so excited to share our conversation with you today. Enjoy the brilliance and tirelessness that is LeUyen Pham! This month at kidlitpicks we're talking about Halloween! 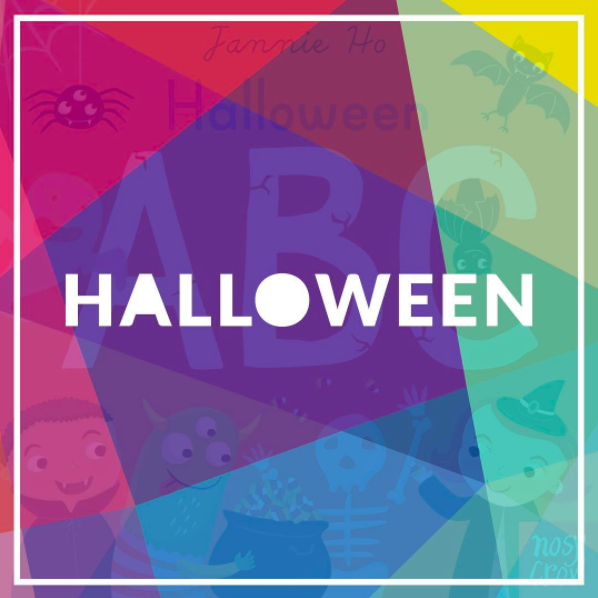 And Halloween means scary beasts, ghoulish hijinks, and . . . strange eating habits? At least, that's what you get in Amy Dixon and Karl James Mountford's Maurice the Unbeastly! 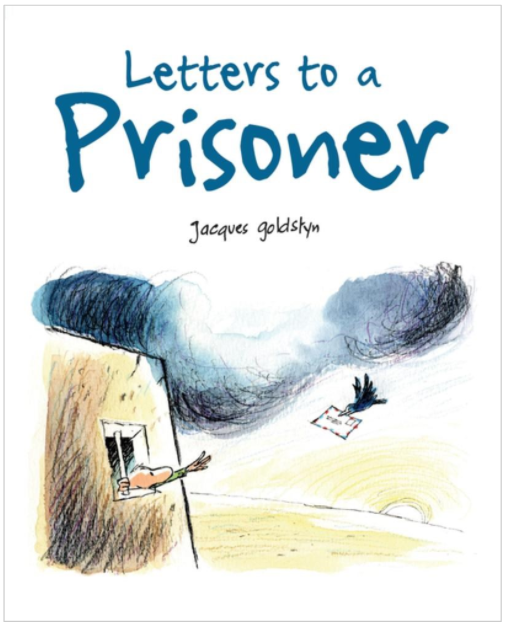 Letters to a Prisoner by Jacques Goldstyn is a read. 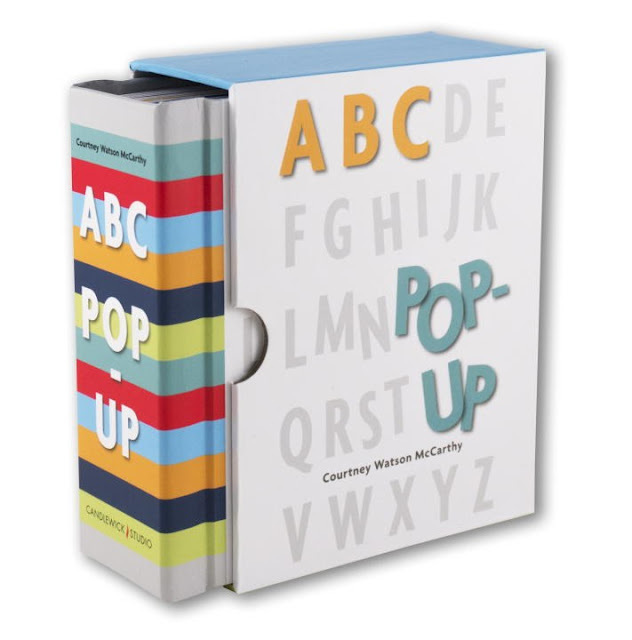 The wordless book tells the story of a man unjustly imprisoned and the letter writing campaigns that help him maintain his faith and eventually earn his freedom. 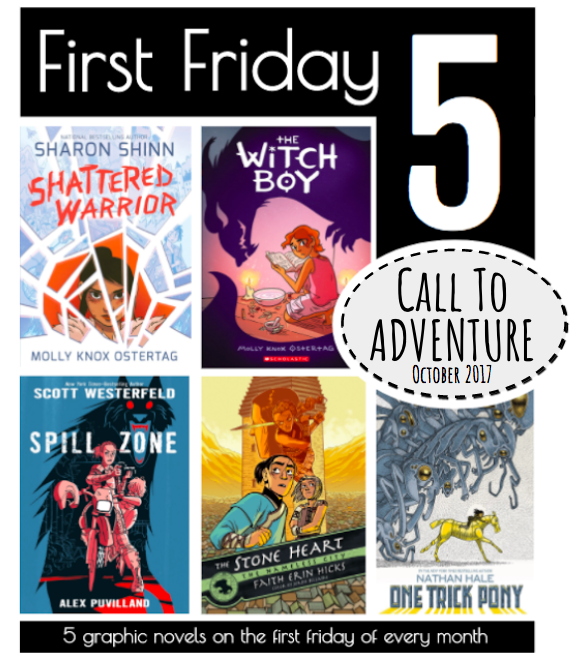 Many comics feature a "call to adventure," something that sets our young heroes' journeys in motion and ignites the impetus for the story. These calls to adventure mean doing whatever it takes to protect loved ones, like joining forces with unlikely groups of people and encouraging (but sometimes forcing) our protagonists to go up against their greatest fears to save the world. No one knows what he or she will do when put up against these forces, but the protagonists in these five comics show readers that anyone can accomplish anything. 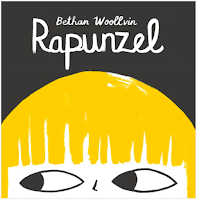 I've talked about Bethan Woollvin's debut Little Red many, many times. 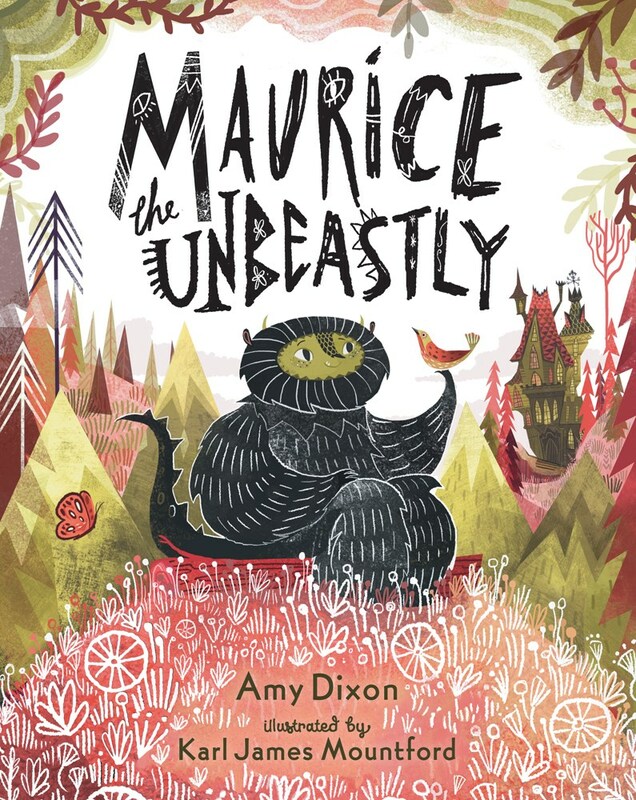 I included it in my list of Best Picture Books of 2016, I analyzed it over at All the Wonders, and, of course, it's listed on my Best Little Red Riding Hood Picture Books round-up. 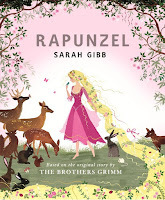 Needless to say, I've been tapping my foot waiting for Bethan's next project, and I'm excited to share her process with you for creating my new favorite fractured fairy tale Rapunzel! Courtney Watson McCarthy's ABC Pop-Up breaks the barrier of being "just" a pop-up book or "just" a concept book." 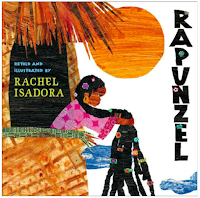 It incorporates beautiful imagery with a seek-and-find element that makes reading it not only fun, but also a bit of a challenge.